USAF releases RQ-4B Global Hawk accident investigation report. 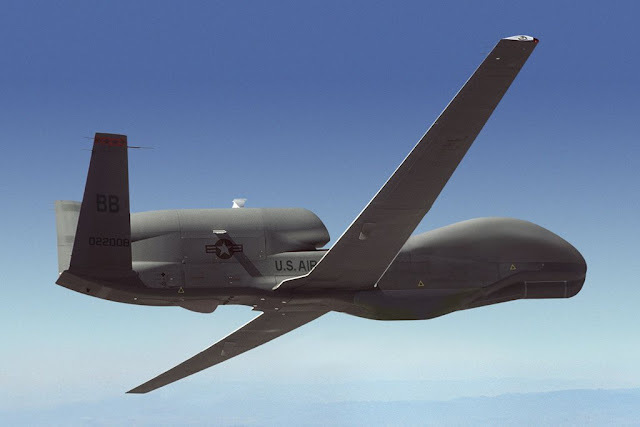 According to an Air Combat Command Accident Investigation Board (AIB) report released today, an RQ-4B Global Hawk that crashed June 21, 2017, near Lone Pine, California, broke up mid-air after experiencing issues with one of its navigational data devices/ navigators. This caused the RQ-4B to enter an unusual flight altitude and experience airspeeds that exceeded structural limitations, from which the aircraft could not recover.